The Way we are receiving information has changed, none more so in the way we see the time. 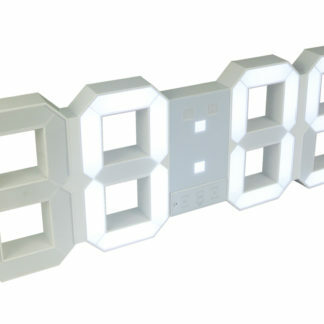 Once where a clock was the only source of the time, we now have it readily available on mobiles, tablets, computer and many other devices. All of these are digital so it made sense that we created exam clocks which allowed students to see time in a format they are used to. 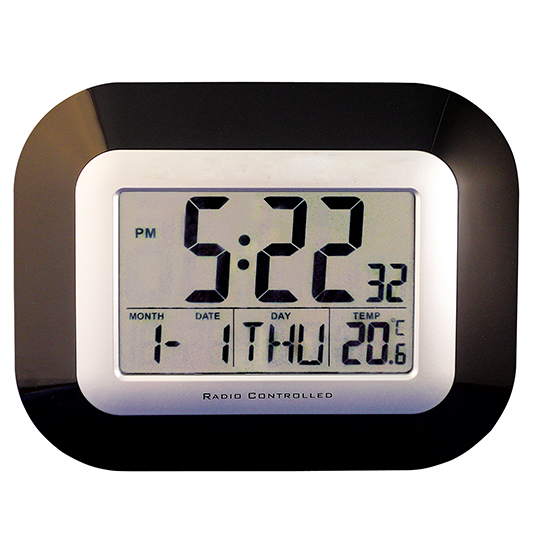 Our digital clocks come in a range of variations suited to the different scenarios found in schools and commercial buildings, from smaller radio controlled desk type clocks to The large portable screened clock specially designed for Exams, to the large bright Digital wall clocks that are visible from 50 meters plus away. 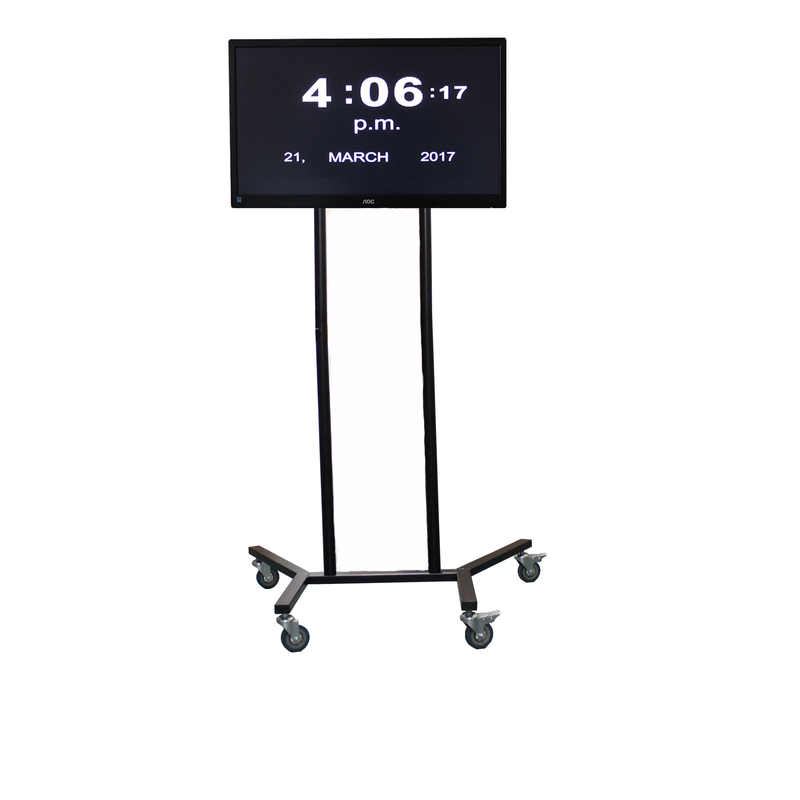 Each of these clocks together give the most comprehensive range of digital clocks designed for schools, exam halls and commercial buildings on the market.